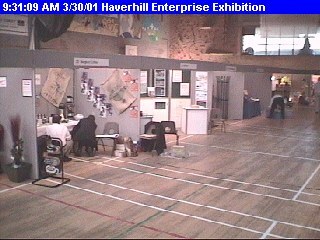 VISITORS to the fourth Haverhill Business Exhibition got the chance to have their picture taken with the FA Cup. 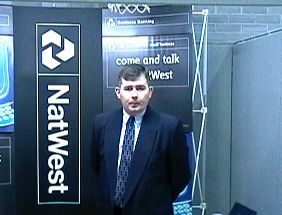 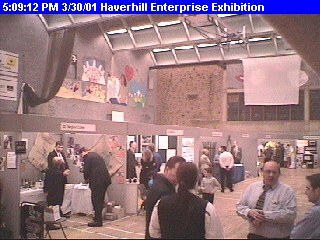 The Enterprise at Work exhibition, organised by Haverhill Enterprise 2000, was a sell-out, with more than 40 exhibitors taking part. 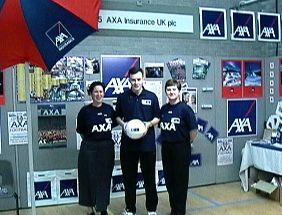 AXA Insurance, based in Haverhill, displayed the FA Cup, which it sponsors. 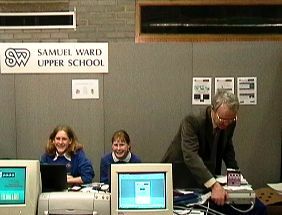 Visitors were able to have their picture taken with the cup for £5, with the money raised going to local charity LAMPH, for adults and children with disabilities. 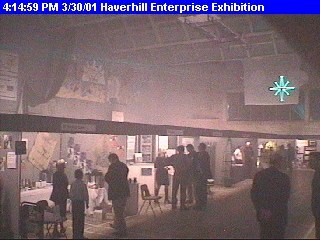 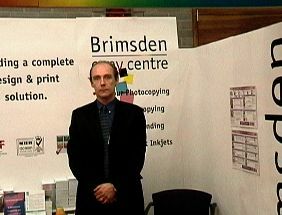 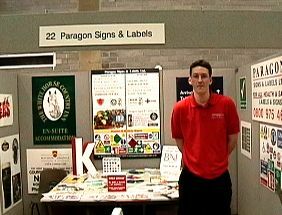 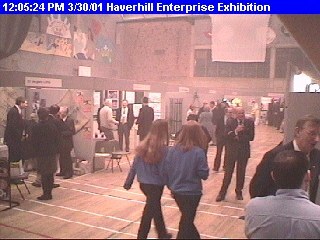 Haverhill's Enterprise 2000 group organised the exhibition with support from St Edmundsbury Borough Council. 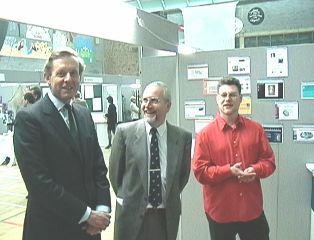 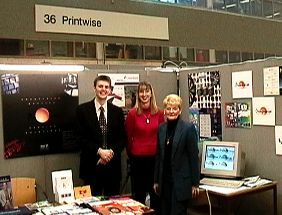 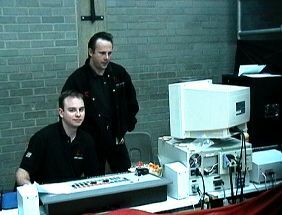 Enterprise chairman Tom Harrison said the exhibition was the group's "biggest and best yet". 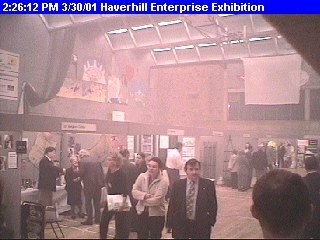 Not a lot tosee yet - The show hasn't started! 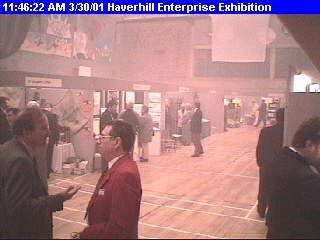 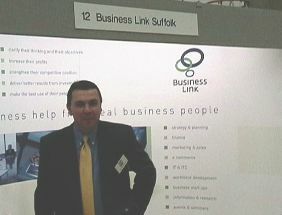 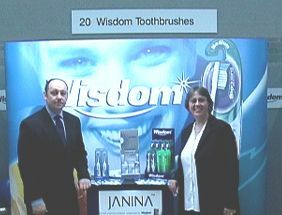 MP Richard Spring visits the Haverhill-UK stand. 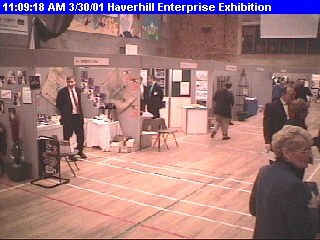 These are pictures of just a few of the exhibitors. 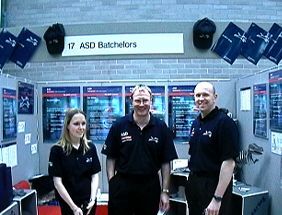 Sorry, to all the stands that we didn't get round to taking pictures of. 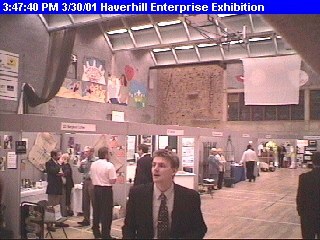 the exhibition such a success. 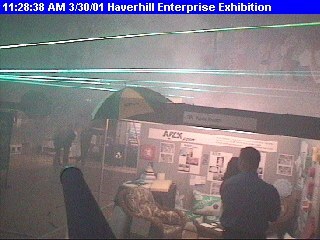 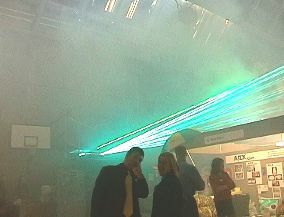 The smokey look in the room is because Laser Innovations need fog for their lasers!